Entries had to be greyscale. 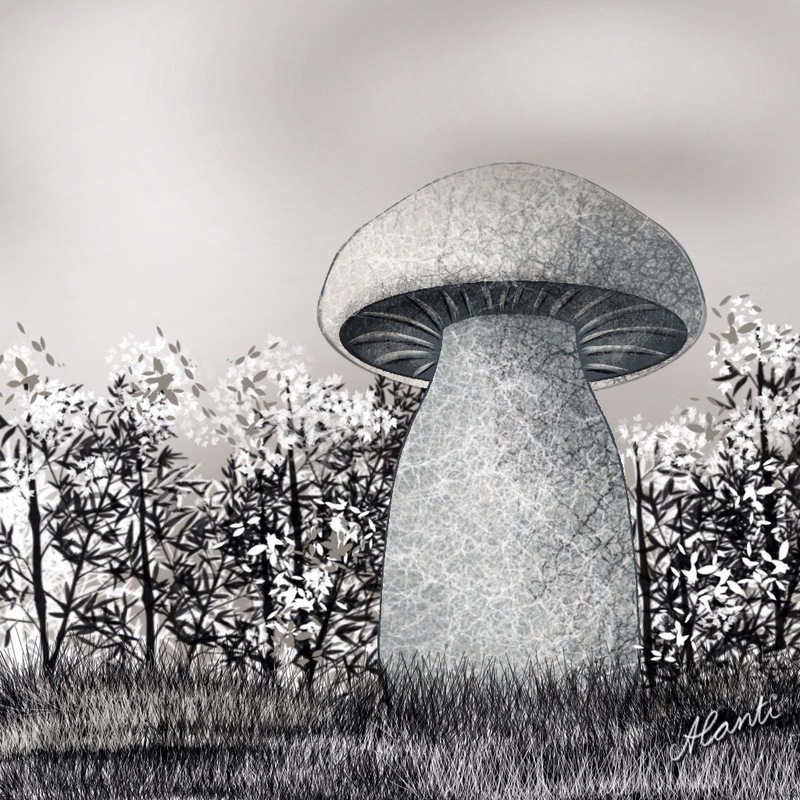 This entry was posted in Sketch Club and tagged greyscale, Landscape, monochrome, nature, Toadstool by Alanti. Bookmark the permalink.